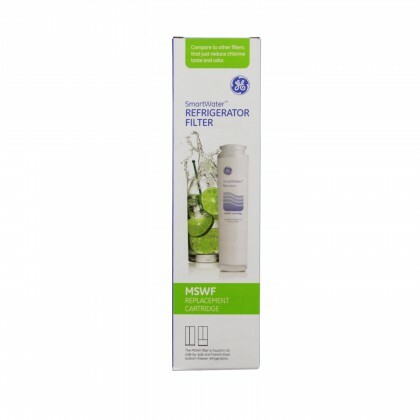 Select your Hotpoint refrigerator water filter or Hotpoint replacement part below. 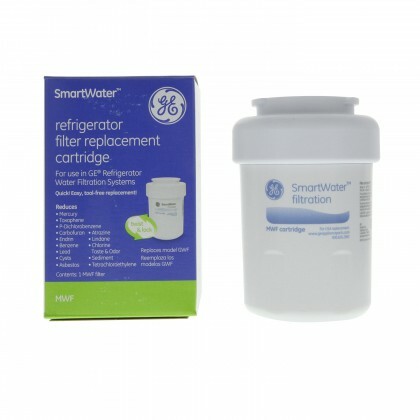 Hotpoint refrigerators are made by GE and use GE water filters. 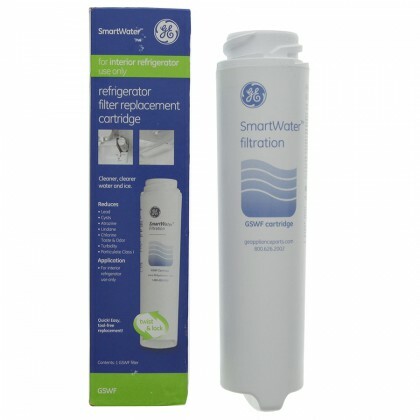 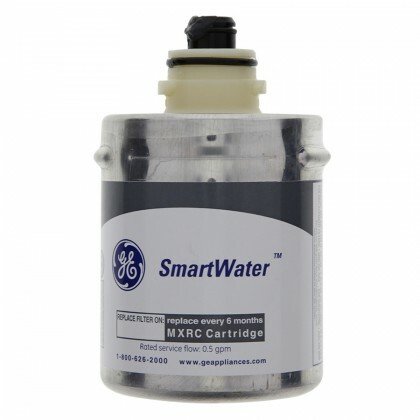 Email support@waterfilters.net if you cannot find your Hotpoint refrigerator water filters.